We are registered with the Environment Agency to transport most types of waste, including hazardous waste. 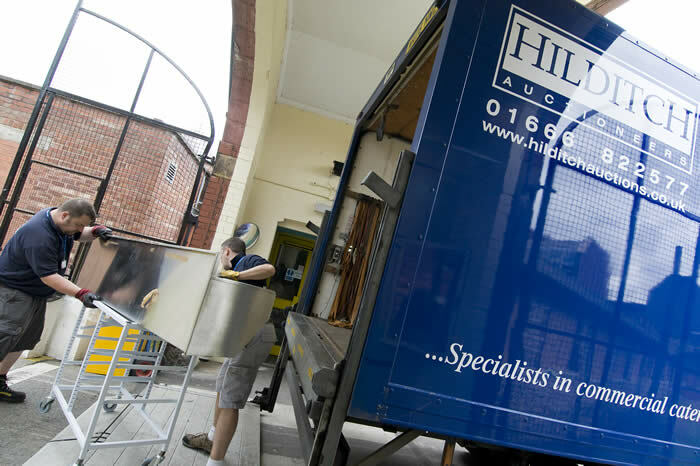 We also offer a recycling service to our clients of any unsold items. Our aim is to minimise any waste sent to landfill. Please contact us to discuss your upcoming projects.